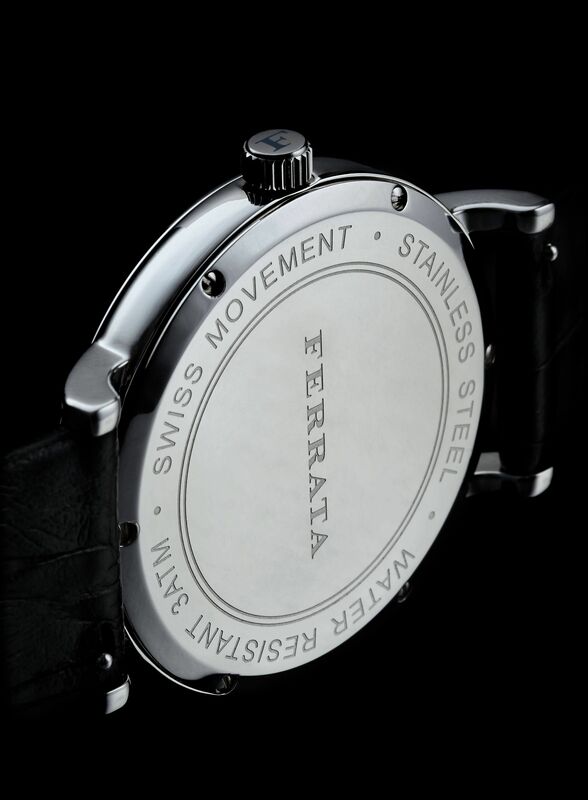 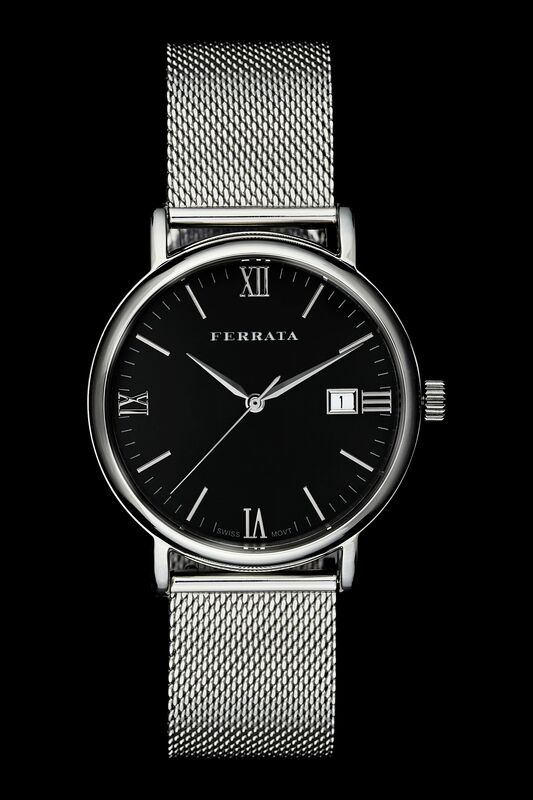 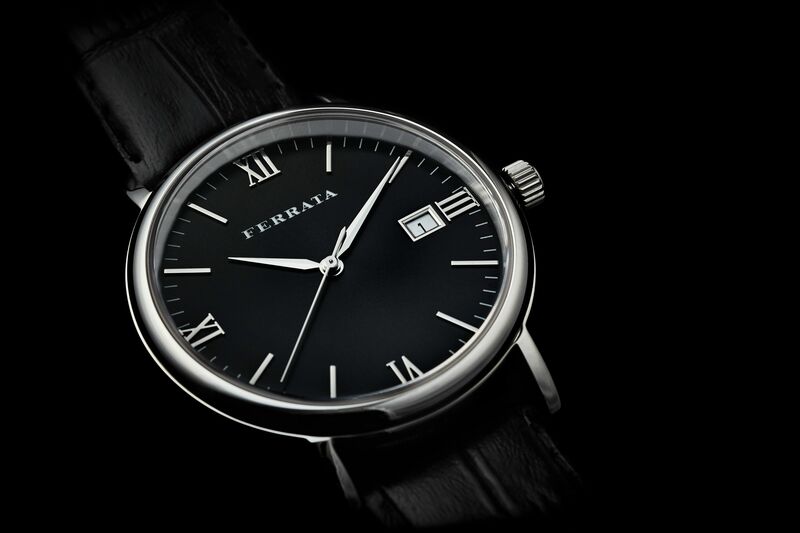 The Milano Forte's stunning black sunray dial reflects light differently from most black watches. 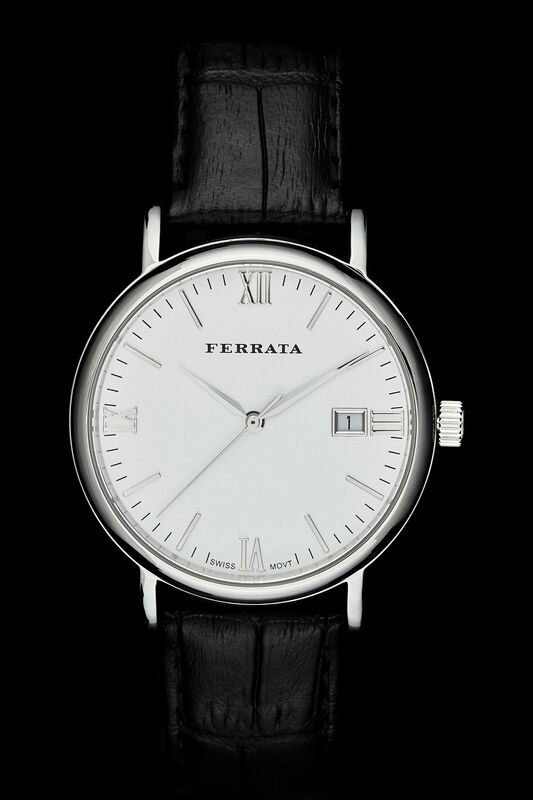 The dial features classic details with a date window and seconds hand and is framed by our beautiful stainless steel watch case. 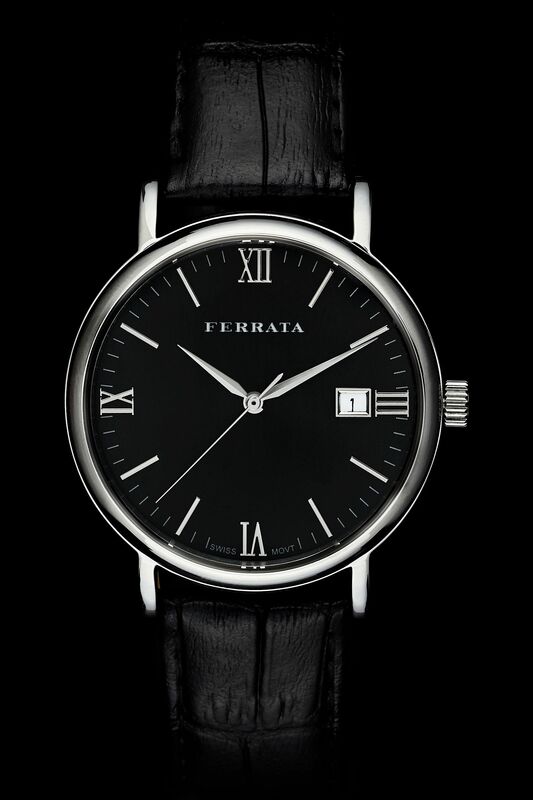 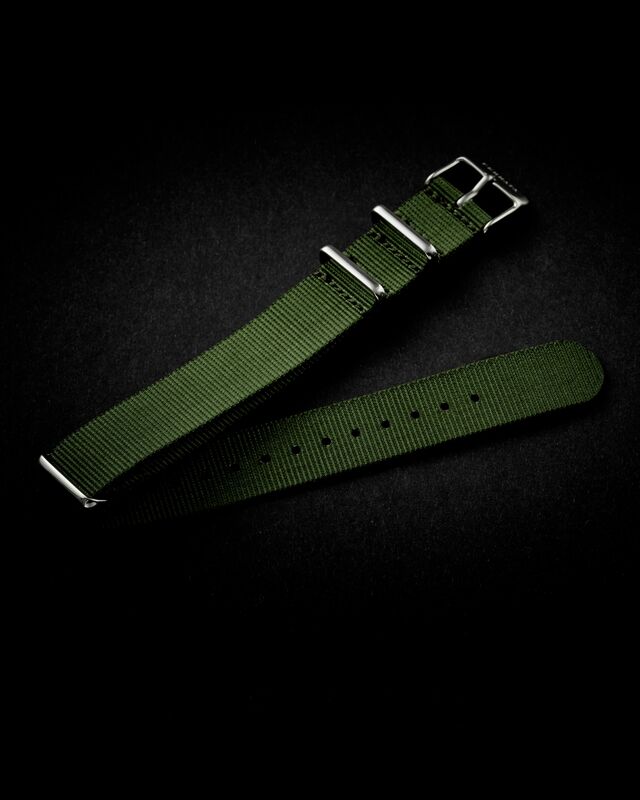 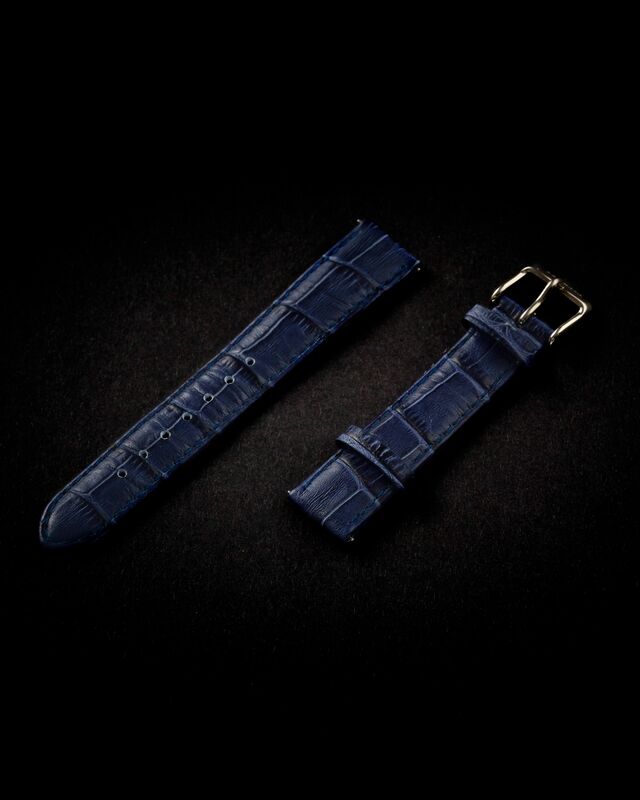 Equipped with the deep black Italian leather strap, the Forte represents a sportier take on our most premium watch model.